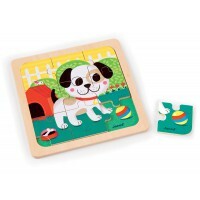 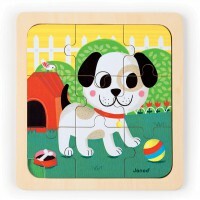 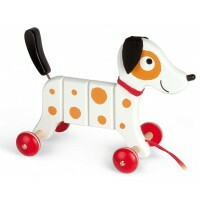 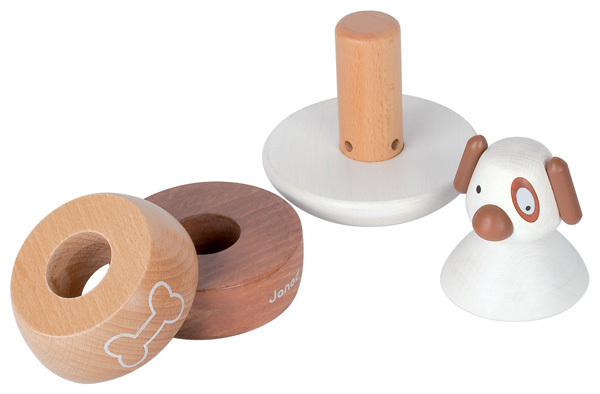 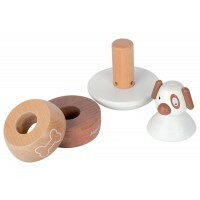 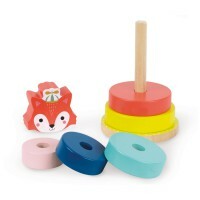 Made from solid wood, Roly Poly Dog is a charming 4 piece stacker as well as a wobbling roly poly toy. 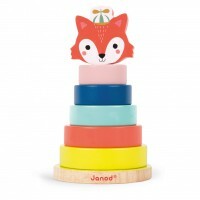 Stack him and then give him a little push to hear his bell tinkling. 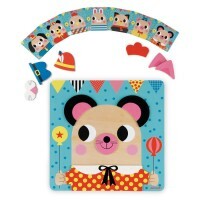 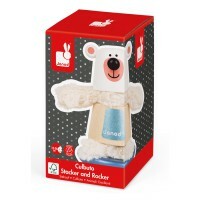 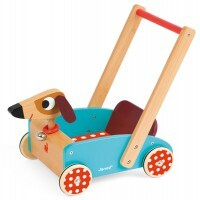 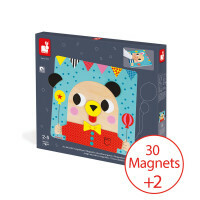 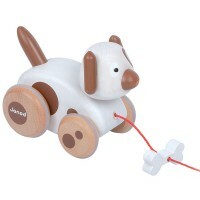 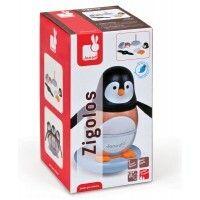 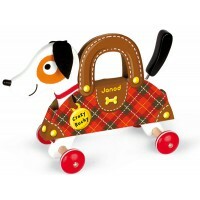 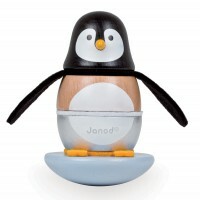 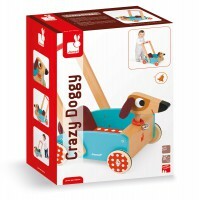 Part of the Janod Zigolo range with matching pull along toys also available.